President Donald Trump says pharmaceutical company Pfizer is "rolling back price hikes, so American patients don't pay more." Trump is tweeting that he and HHS Secretary Alex Azar discussed the issue Tuesday with Pfizer CEO Ian Read. 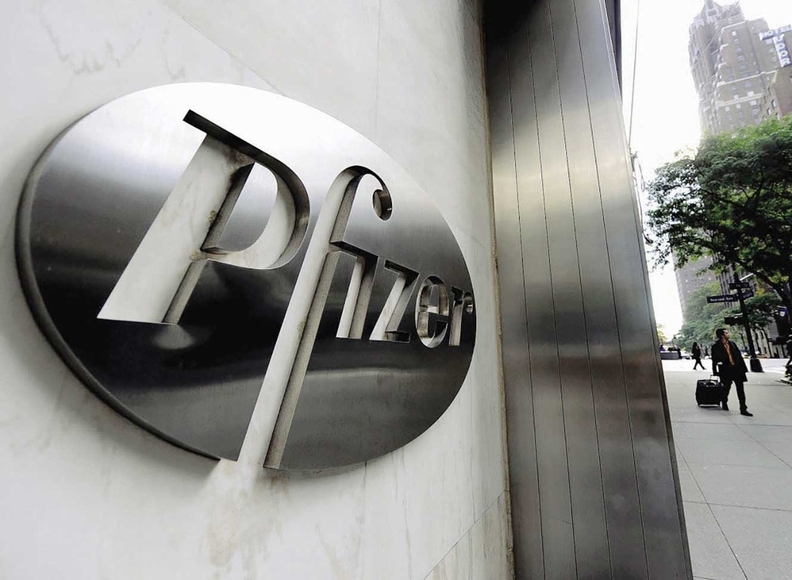 Pfizer has issued a statement saying Read has agreed to "defer the company's price increases that were effective on July 1 to give the president an opportunity to work on his blueprint to strengthen the healthcare system." Pfizer says it will "return these prices to their pre-July 1 levels as soon as technically possible." Trump complained about the price increases on Twitter Monday, writing: "Pfizer & others should be ashamed that they have raised drug prices for no reason. They are merely taking advantage of the poor & others unable to defend themselves."